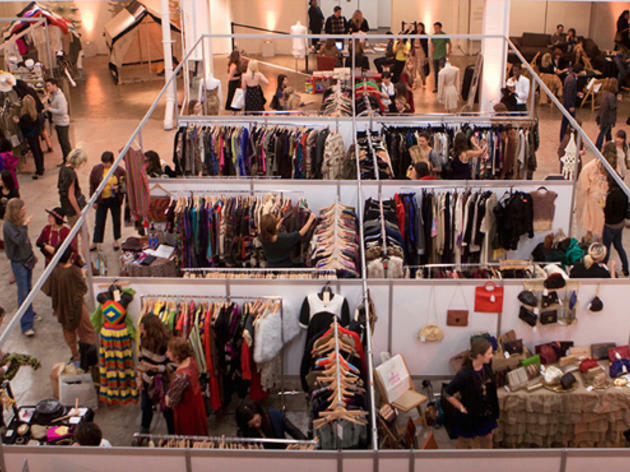 Shop for vintage threads, couture gowns, designer shoes and retro jewels from more than 70 vendors at this pop-up marketplace. Sip on cocktails from the open bar and lattes while you shop. 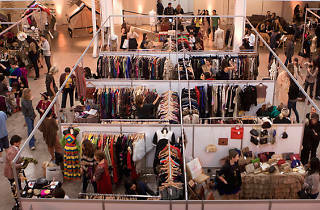 Looking to snag some hard-to-find vintage frocks? Pay $20 for early admission tickets and get first dibs on your favorite labels, an hour earlier than general ticket holders.